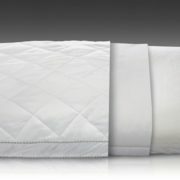 The Proper Pillow is unique in the fact that it is the only pillow that allows you to sleep in proper alignment for both, back and side sleepers. 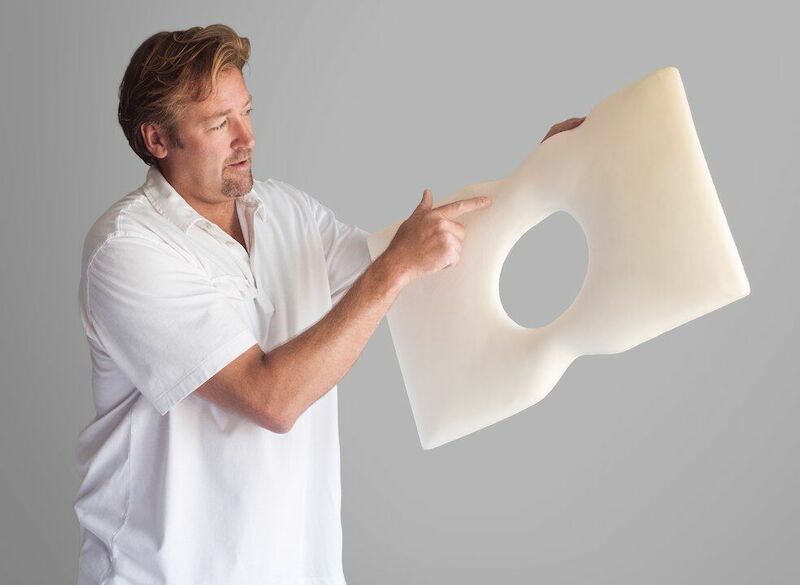 The inner orthotic is made of a low density foam that allows your head to float freely, while your neck and spine are supported(see attachments). 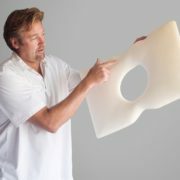 The foam is then surrounded in our cooling comfort sleeve, so the pillow stays cool throughout the night. The final outer cover is removable, so washing is made simple. Another unique feature is the 2 different thicknesses, so one size fits all. Currently our growth is most dominant in the Chiropractic industry, because they understand the epidemic that is on the rise called “Tech Neck” or “Military Neck”. 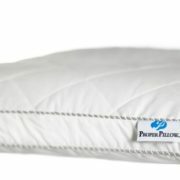 Our current society spends a lot of time looking down at our phones and computer screens which causes the spine to loose it’s curve over time, the Proper Pillow will help to regain spinal curvature and allow for a more restful night sleep. 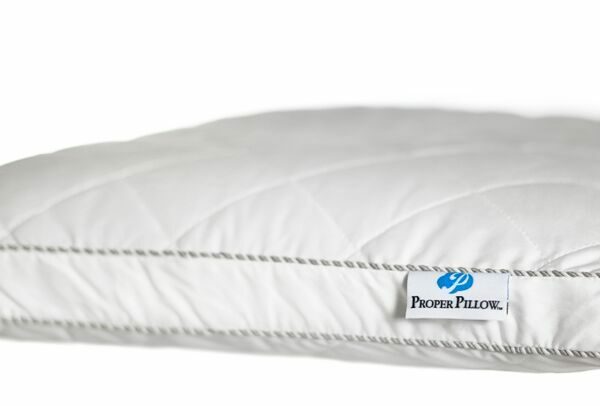 I have been looking for a comfortable pillow that is also good for me for a very long time. 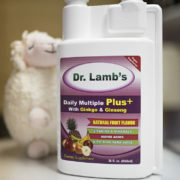 I tried different brands including Tempurpedic memory foam pillows, MyPillow among others but Dr Lamb’s pillow is the only pillow that looks and feels just like a regular pillow but is so much more comfortable than a regular pillow. My sleep quality has improved drastically. 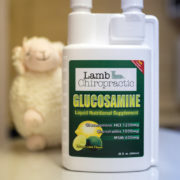 My neck pain and morning neck soreness are gone! I highly recommend this product. It is excellent.